STUDENT BRIEF: Create illustrations and develop the tone of voice for a community run brewery. RESULTS: Allotment Brew. A co-op brewery and grower running off of allotments across five boroughs in London. 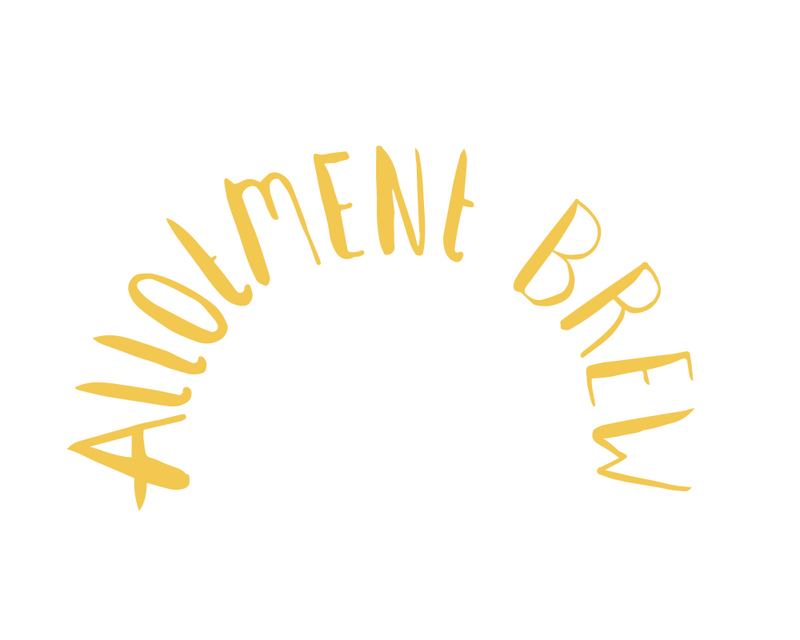 A series of characters were created, turning in to The Hoppers, the chaotic and lively brewers of Allotment Brew.